When it comes to taming anxiety, not all forms of fitness are created equal. Having asthma does not need to put an end to running career. At Svveat, we believe that everyone should have the opportunity to be the happiest and healthiest versions of themselves. It's easier than you think. Whether you're running for fun, or running to improve, there are a few things that you can do to become a better runner. "Transforming from someone who couldn’t run up the stairs without being winded to someone who can proudly say that they completed a half marathon is one of the most unbelievable and marvellous feelings in the world." "With PumpUp, I run every day. I'm currently training for a half marathon. I enjoy running so much, it gives me peace." "I'd give up on any workout or diet routine after a week...until I came across PumpUp," Dayanne insisted. "Everyone in this community is so kind: I feel no judgement and everyone is so supportive. 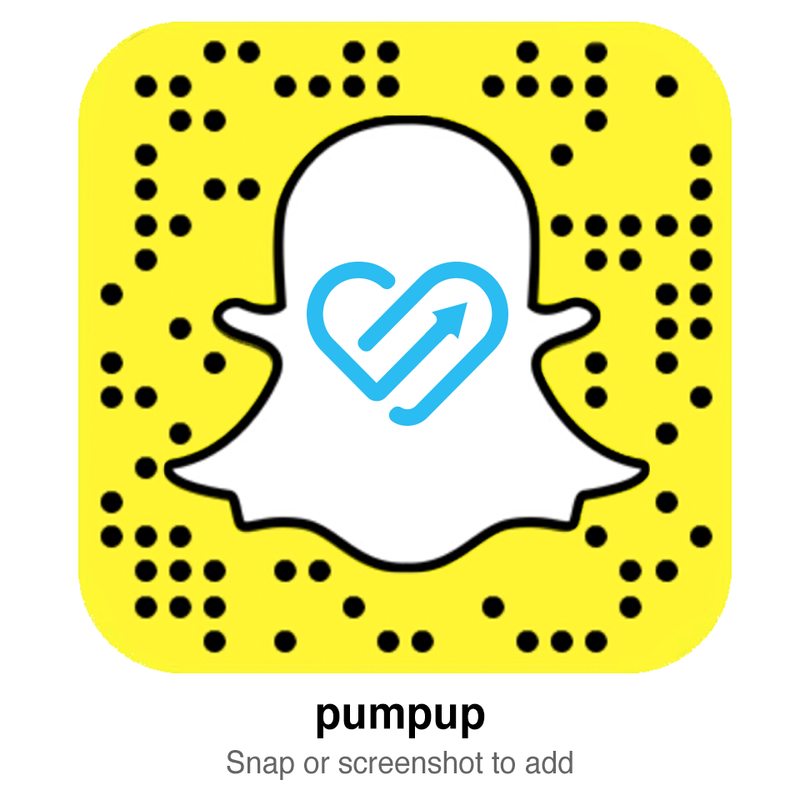 The PumpUp community is my personal trainer, my nutritionist, and my swole-mate." "I got tired after 5 minutes of exercising and I thought that I was never meant to be athletic. I'd think that I wasn't worthy, that I wouldn't be able to do anything. When I joined PumpUp, people surrounded me with motivation and positivity." "I used to think that I couldn’t run more than 10 km, but using PumpUp has helped me realize that I can do even more," Laura confirmed. "In October 2014, PumpUp allowed me to accomplish something that I thought I couldn't do in a million years. I ran my first half marathon – 21 km."